Are you getting the poor speed of Internet or very slow Wi-Fi connection? Here are few best routers for your proper network coverage. If you are a freelancer or preferring work from home, then getting good internet connection is must, But suppose your Wi-Fi router is creating problems like slow connectivity of internet or connectivity problem even after promises of your Internet Service Provider or ISP and after doing all essential things, your router is not responding properly according to your requirement. Then definitely it is very important to move to a new Wi-Fi Router. If you’re looking to set up your office or business from home in that case Wi-Fi network of your house should be rapid and stable. Today, I am sharing information about some best router who will help you to connect to your network without any kind of problems. 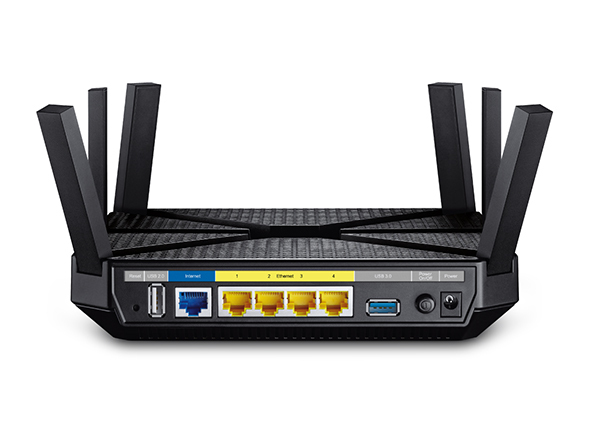 This router is based on 802.11 AD Wireless, its first router who is using it. Mostly we all know that connectivity speed of Ethernet is always fast but, sometimes its speed is even better than the connectivity of Ethernet. That’s why it’s counted as fastest router among all. The drawback is that its range is not that good compared to its Rivals, and signals of this router cannot go through the walls of rooms. 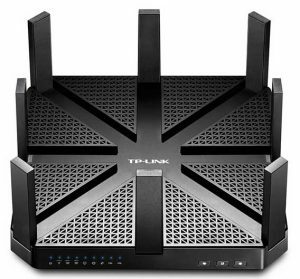 If you are planning to install this router in an office where several cabins will be, then you have to think again but if you want to extract total speed from your Wi-Fi router then it is a good choice. 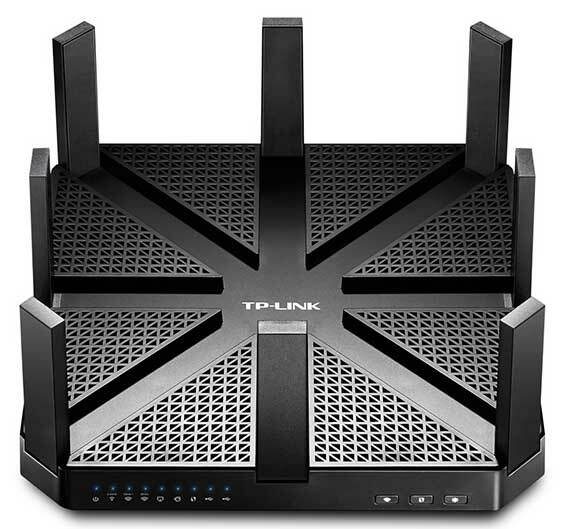 About specification of this router, it’s a Gigabit Eethernet modem and based on 802.11 ad standards as I already told you about that Speed of TP-Link Talon AD7200 is 4,600 Megabits per second or 60 Gigahertz, 1,733 MBPS or 5GHZ, 800 Mbps or 2.4 GHZ. It has 4 Gigabit Ethernet ports, 1gigabit Ethernet WAN, and 2 USB3 Ports. If your business needs VPNs which should come in your budget, the Linksys LRT224 is well worth your time. With support for up to 50 clients Configuring Site to Site IPSec VPNs, Over and above for PPTP and open VPN configuration. That’s why it is utmost versatile router option at this price. 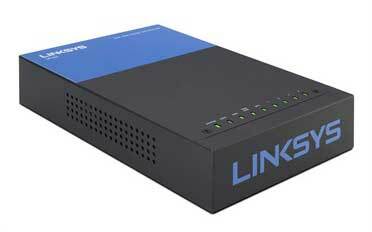 Its Performance is not up to the mark; Still, Linksys improvise it with accurate resources of online help and documentation, confirming its setup should be very easy. One more important thing is also there that in such a low price no other router is providing features of VPN. 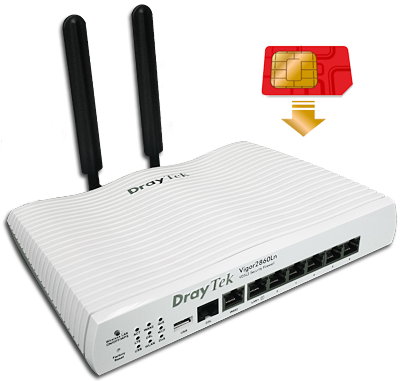 If you are looking for Tri-band wireless routers, then you do not need to go beyond your budget. As TP-Link Archer C3200 is available, and it’s a quite economical option, that accommodates competent speed and pleasant range under price Approx $185. 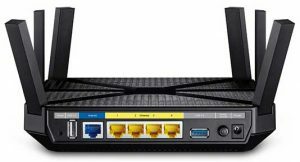 Certainly, C3200 is not good as compared to other expensive routers or we can say rivals. It does not support MU (Multi User)-MIMO (multiple-input and multiple outputs) comparatively, also do not support Wireless standards like 802.11ad. 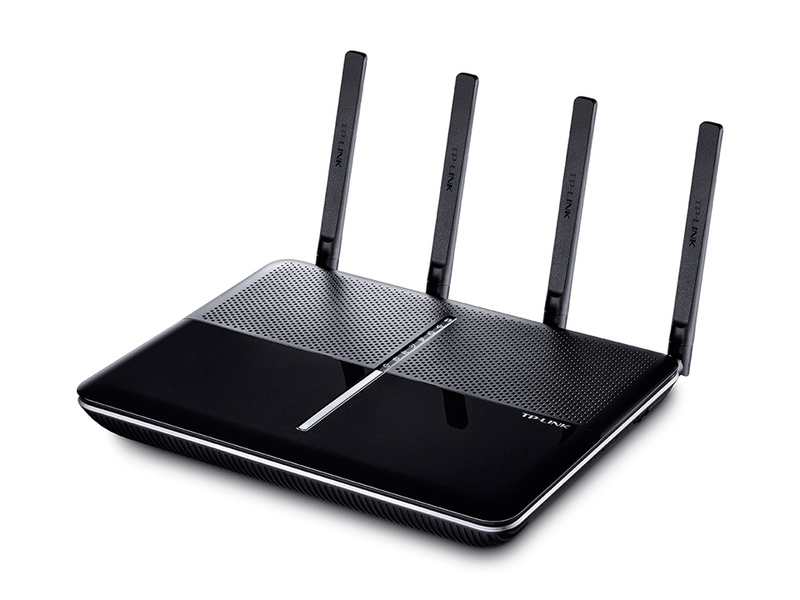 If you do not want a router with Wi-Fi standard, anyhow, the TP-Link Archer C3200 is a great router. It’s a Gigabit Ethernet Modem with 802.11ac Wi-Fi standards, with certain Speed of 1,300 Megabits per seconds. It has 4 Gigabit Ethernet Ports, 1 Gigabit Ethernet WAN, and 1 USB3. 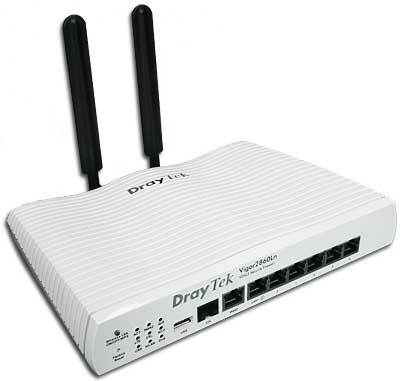 Vigor 2860LN is one of best Router out of wonderful Range of SMB Routers of DrayTek, which comes with built-In features of security as well as web filter which is based on Keywords like SSL VPN and SPI firewall. 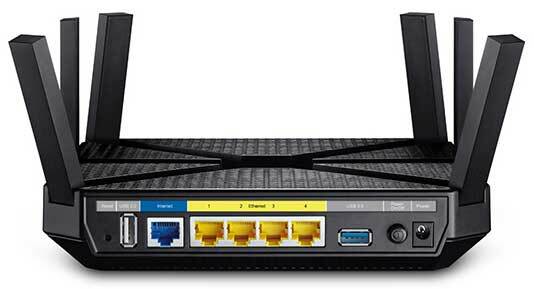 Only 802.11n Wireless Standard and 2.4 GHz frequency is supported by Vigor 2860LN Router. However, you are looking for strong Support of VPN and features like security wrap and extravagance, I do not think that you will get any better option than the Vigor2860LN router. TP-Link Archer is sincerely an influential router which supports Wireless Standards like MU-MIMO and 4*4 MIMO and comes with the top speed of 1,733 MBPS. 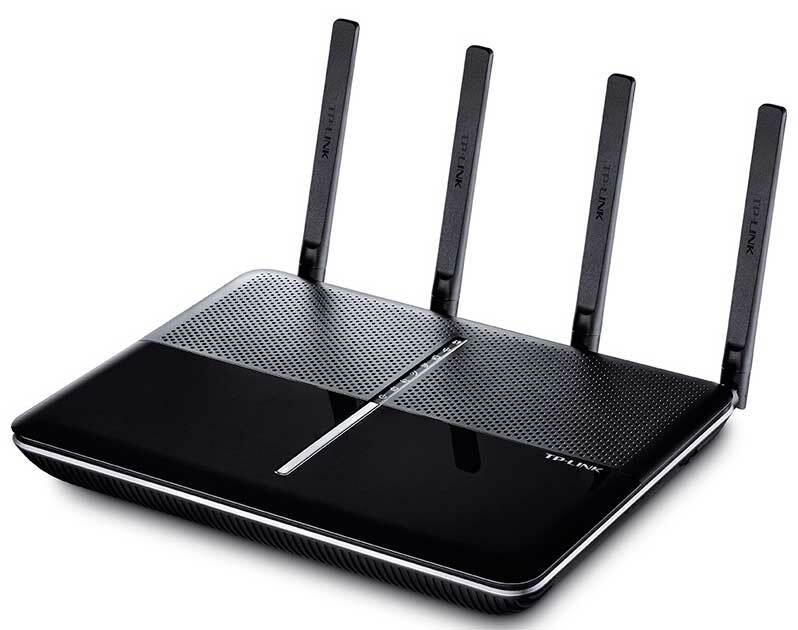 The Great feature of this router is that it supports almost every sort of Internet connectivity, Hence to set up Wireless connection will not be a problem for you or we can say it’s easy to set up. All in all, It is a good package which comes with advanced technology and features. 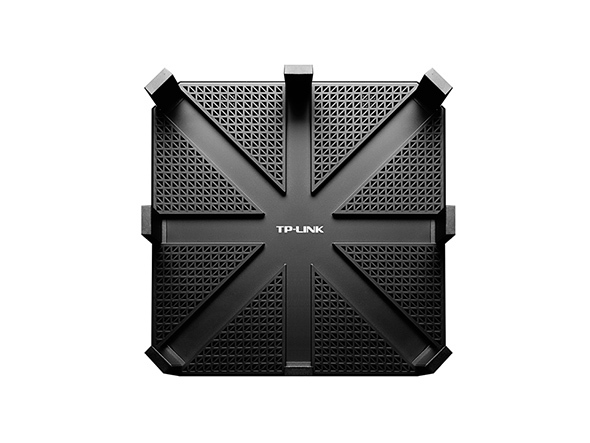 Even you can go for TP-Link Archer VR600 which is available for approximately $249.60, which is a very less cost if you are looking for a router with great features in any router.